When I was a kid I watched Star Wars and was amazed by how incredible that universe looked. In 1996 when I was 7 years old, the movie Independence Day was released and I was blown away by the effects. At that time I wondered how people were able to create those impressive images and it was hard to understand how all of that might work. Once I got my first computer I got more exposed to movies, games and trailers, but didn’t really get deeper into the production side. A few years passed and 2005 I found out about the open source software blender. Blender was my first real dive into the 3D world and I instantly good hooked. 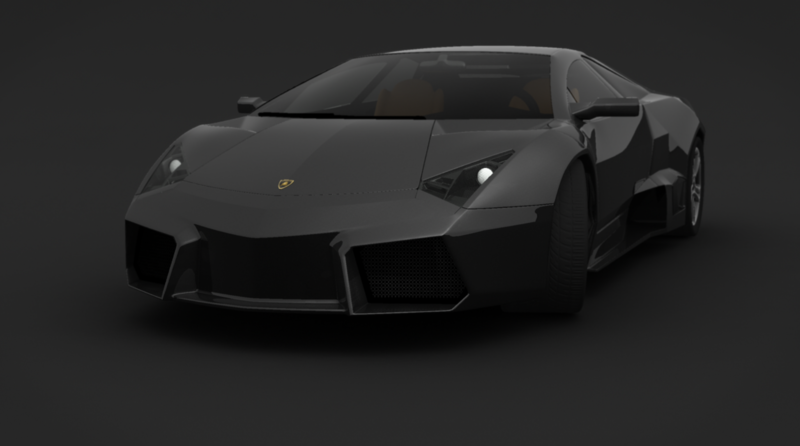 I was fascinated how I was able to create things out of nothing and because of the blender community from blendpolis I learned of the possibilities of the software. 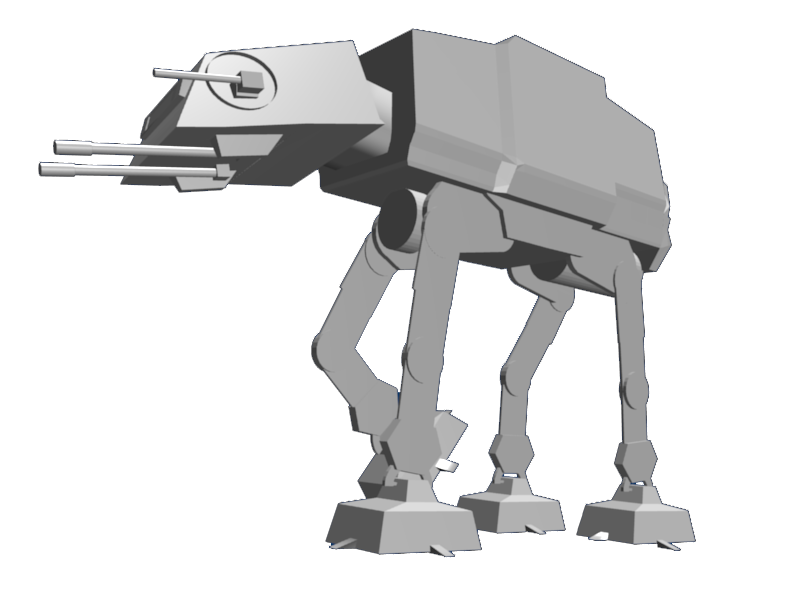 2006 was the release of blender version 2.42 and I started to try out all the different aspects of 3D. My creations from the beginnings looked simple and bad but I learned about the complexities of the different parts of the CG process. I usually tried to create small pieces that needed different tools so I could get a feeling for the complexity of each task. After a lot of smaller projects they started to get better and more ambitious. During that time I was very active on the online platforms for blender users and 2009 was an announcement for the first german blenderday. I was pretty excited to get to know some of the people that I had a lot of interactions with. (Funnily enough quite a lot of the people I met there are nowadays working at studios like Blur, Framestore, Pixomondo and MPC) The blenderday was my first 3D related conference and I got a lot of motivation there. In the same year I started the MultimediaArt studies at the University of applied sciences in Salzburg and I had to switch to Maya. I never really found the same satisfaction with Maya that I had with blender but luckily during my time in the University I also learned about Nuke. By working in group projects I was not longer forced to do all the 3D parts of a project and started to solely focus on compositing. 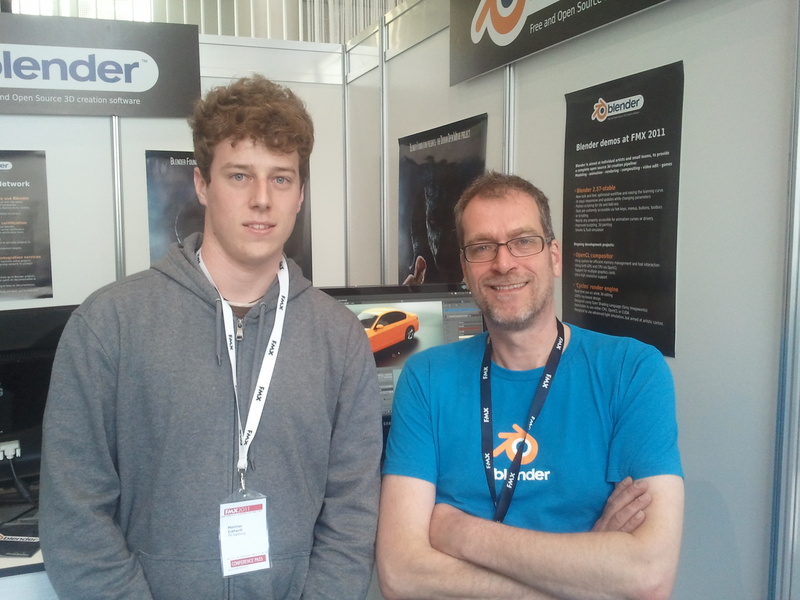 In 2011 I attended my first FMX conference in Stuttgart and I met Ton Roosendaal – the creator of blender. It was quite exciting to meet the person who paved the way for me to get into 3D by making blender open source. 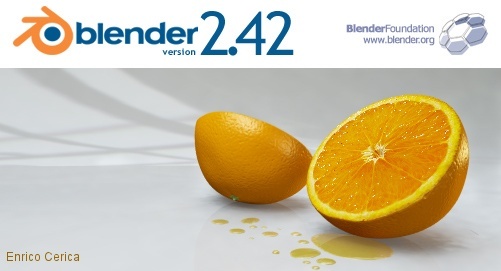 Without blender I would not have been where I am today. The rest of my time in the university I worked mainly with Nuke and then finally decided to go all in on compositing. I focused all my energy to get deeper into the software and 6 years later I’m still really excited about comp and learning about nuke. It all started with a fascination for movies and its effects and now I’m part of creating them.